Do We Really Need a New Console Generation? I guess when looking at the title to this post, I might end up with two huge opinions. On one hand (which is the hand I’ve heard a lot), is yes we do! I never really understood why until I started listening to what others have to say about it. Apparently, the school of thought behind this one is that hardware sales are starting to slow down. 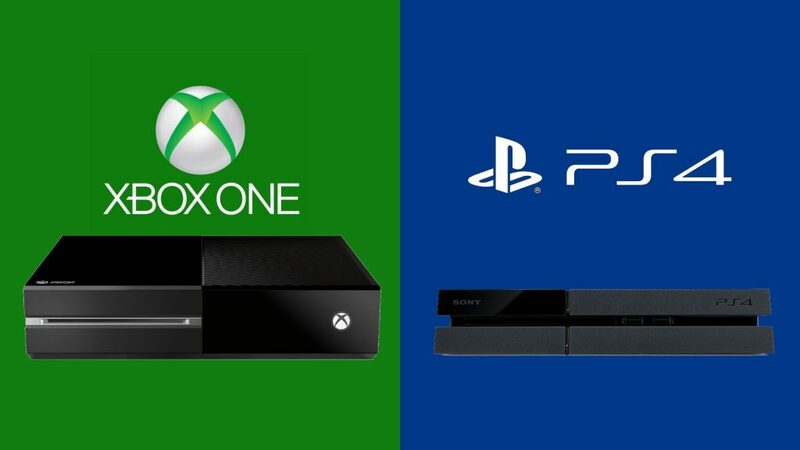 Companies like Microsoft and Sony use console sales to measure the success of the company in this space. It seems that when they don’t sell as many, it looks like they are losing, mainly because they’re losing money. 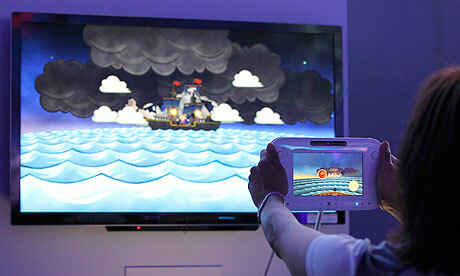 Nintendo, however, kinda needs the refreshed as they seemed to have cornered the market on casual console gaming, but needed a graphics refreshed to compete with the likes of Microsoft’s motion control baby, Kinect. On the other hand (the hand I’m standing on), other than Nintendo (because of its clear need, albeit too late), I don’t think we need a new generation of consoles. I believe there is more that you can do with the current generation of consoles that don’t warrant a need for a new one. The only way I can be convinced that we need a new console is if I can see a reasonable need for it. 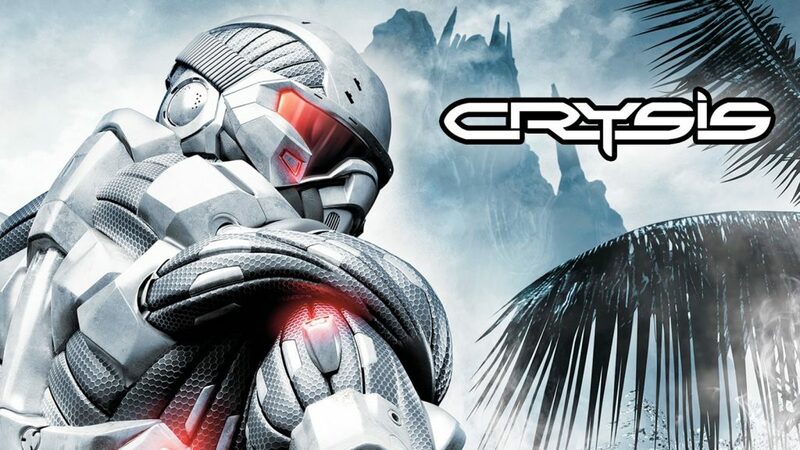 Yes, there are very impressive gaming engines that may not be able to run on current gen hardware, but let’s face it…we heard this before with Crysis. Yeah! I’m talking about you! Another reason I’ll go with a new hardware generation from Microsoft and Sony is if there is more future-proofing. It already seems like Sony is doing so with their recent purchase of Gaikai and a possible change to their system architecture to make it easy to develop for, but I wonder what Microsoft will bring to the table. Now that I’m writing this, I can honestly say that at least Microsoft needs a console refresh as nothing about the console has been future-proofed at all. Not to start a Microsoft bashing session, but since I wanted to get “serious” with my gaming, purchasing headphones to use with the system is an absolute pain. While realizing that Sony doesn’t make it easy, either, I can at least do voice chat over USB. This is a feature that’s been used since Windows XP, which came out before the Xbox 360. This annoyance is part of a greater list of pains that gamers had to go through with the 360 and seems to be fixed by either modding the system or buying an add-on. So, after writing this article, maybe for Microsoft’s sake, we actually do need a console “refresh”. At least give me a console that has everything I’m ever going to need instead of having me buy everything seperately, like multiplayer.